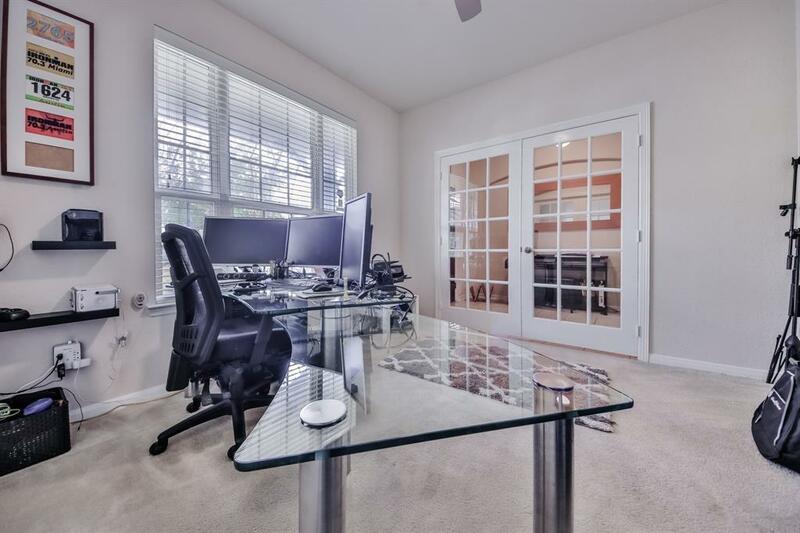 4 bedrooms plus STUDY in a cul de sac lot, 3.5 baths & huge game room. 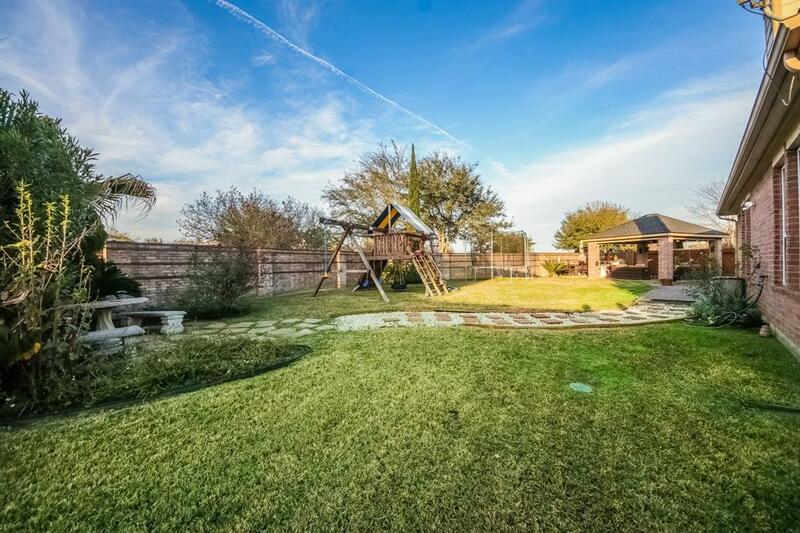 Spectacular oversized backyard with gazebo perfect for entertain family & friends. Concrete fence. Sprinkler system. 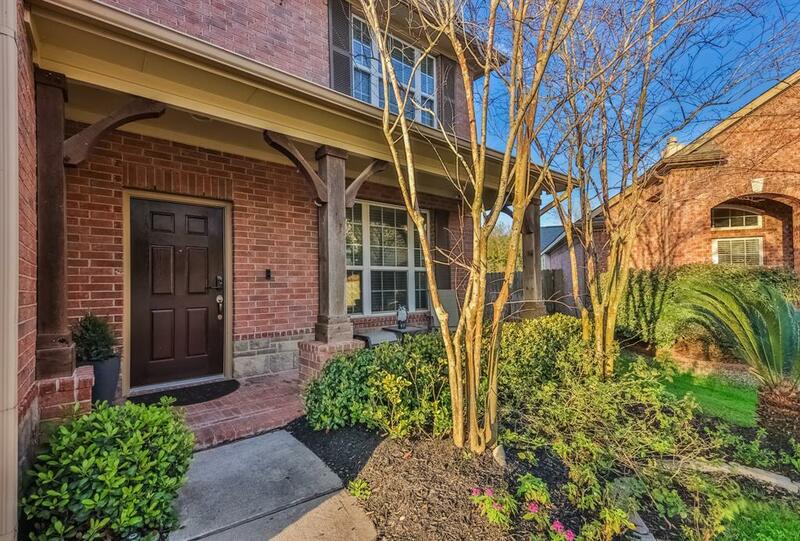 Zoned to Stanley Elementary & Seven Lakes H. S. Located a couple of blocks away from Spring Green shopping area that includes: Kroger, Pet smart, Lowe's, Spec's, Bank of America, Pei-Wei, Sonic, and lots more. 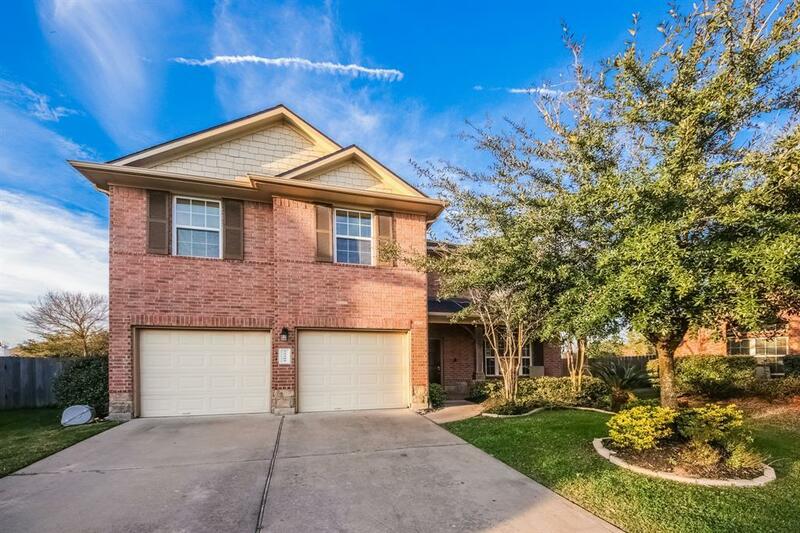 Cinco Ranch has more than 10 pools to choose from, other amenities include walking/biking trails, fishing ponds, tennis courts, soccer fields and of course the best schools in Katy. Recent roof, A/C unit in the attic, water heater, microwave & disposal. School bus stops right outside.